This week’s Parasha study is Shemini (Shmini or Sh’mini), which means eighth. 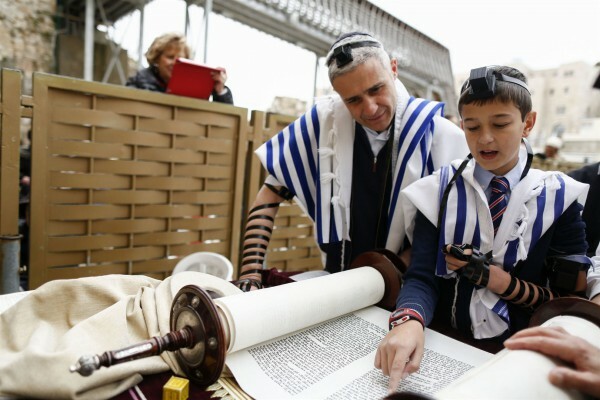 A 13-year-old Jewish boy wearing tefillin (phylacteries) and a tallit (prayer shawl) reads from the Torah at the Western (Wailing) Wall. (Israel Ministry of Tourism photo by Yonatan Sindel). 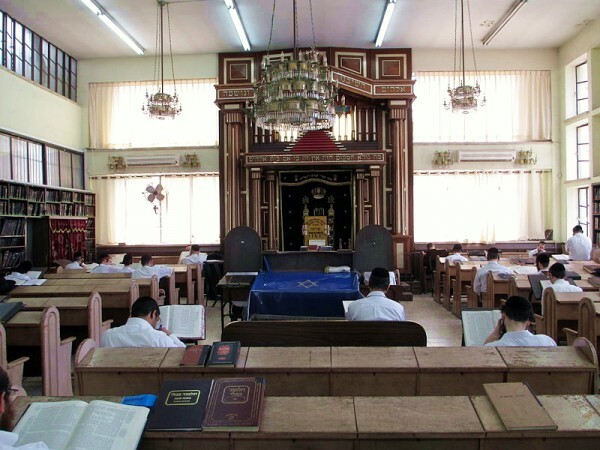 Last week in Parasha Tzav, God instructed Moses to command Aaron and his sons how to prepare for their duties and rights as kohanim (priests). For seven days, Aaron and his sons stayed at the Tent of Meeting as part of their ordination process. 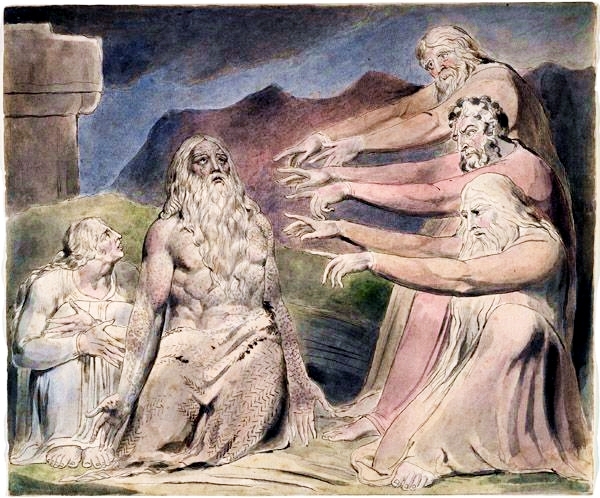 On the eighth day, Moses called for them to begin presenting the offerings (קָרְבֳּנוֹת, korbanot) to the Lord. 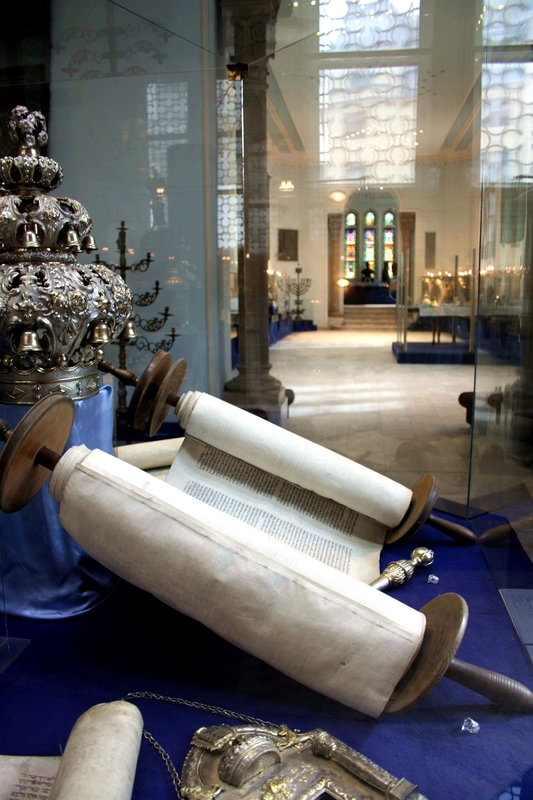 It took a full seven days of preparation before they could begin this new and holy function as priests who serve Adonai in the Mishkan (Tabernacle), where the Glory of the Lord came to reside. On the seventh day, God rested and blessed it, declaring it as a set-apart, holy day of rest. On the eighth day, however, work resumed once more — only this time, human beings began stewardship of God’s creation by tending and caring for the Garden of Eden. The eighth day is, therefore, a type of anniversary of the Creation. Eight souls were saved during the Mabul HaGadol (Great Flood). The eighth day is considered a day of covenant (brit), for it is on this day that every Jewish male infant is to be brought into covenant with the Almighty God through the rite of circumcision (Brit Milah). David was the eighth son of Jesse and Israel’s first great king from whose lineage HaMashiach (the Messiah) would come. On the eighth day (first day of the week), Yeshua (Jesus) rose from the grave and became the bikkurim (firstfruits) of all those who will be resurrected on the last day. There were eight spices of incense. 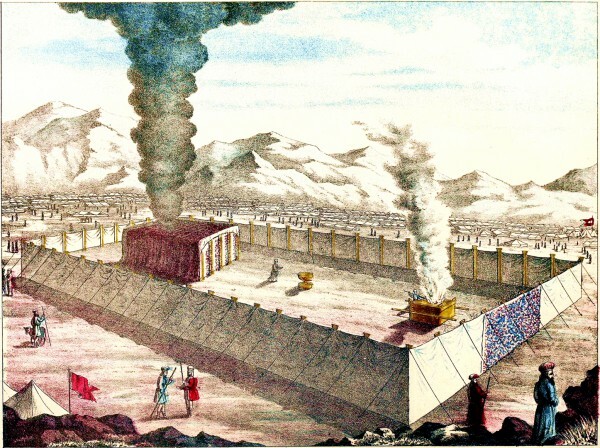 As well, the Cohen HaGadol (High Priest) had eight articles of clothing. 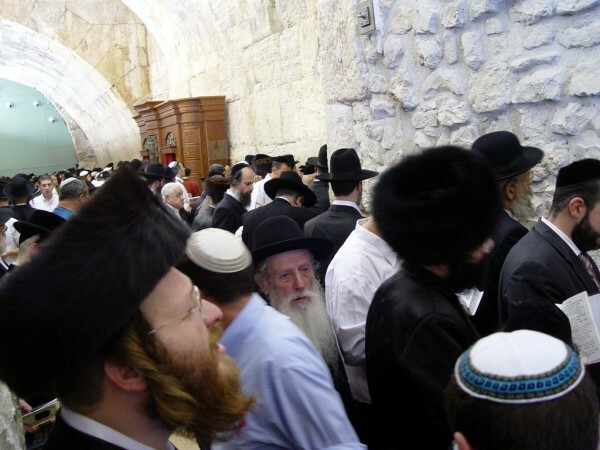 Often the weeklong festivals of Passover and Sukkot (Tabernacles) are given an additional eighth day of celebration, such as Acharon shel Pesach (Final Day of Passover) and Shemini Atzeret (Eighth Day of Assembly) on Sukkot. Coming into active service in the Mishkan on the eighth day was not the only indication of new beginnings in this Parasha. The consecration of Aaron and his sons, as well as the desert Tabernacle, took place exactly one year after the Exodus from Egypt, in Nisan—the first month. Nisan is the beginning of spring, when the rainy season comes to an end, the fruit trees begin to blossom, and the fields are carpeted in wildflowers. The Hebrew word for spring is aviv. This word can be divided into two parts: av, which means father; and iv, which has a numerical representation of 12. 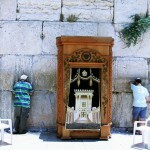 Thus, aviv (spring) is seen as the father of the twelve months of the year. 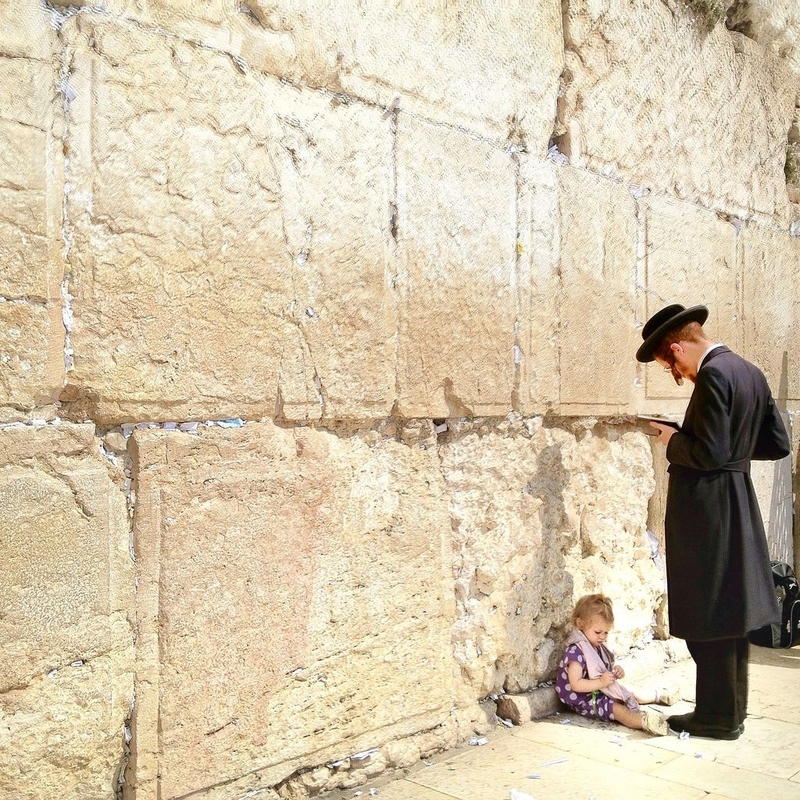 Therefore, the entire Hebrew calendar has a spiritual connection to the formation of the twelve Hebrew tribes, and the service of the priests represents a new beginning for all of Israel. But something went terribly wrong! 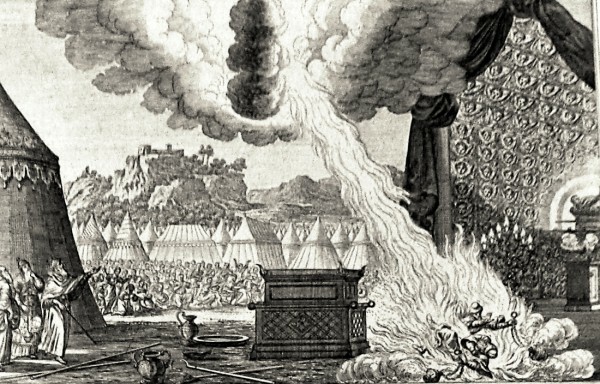 Nadab and Abihu, Aaron’s two eldest sons perished in the blink of an eye — devoured by the consuming fire of God’s wrath. Why? The Torah says they offered “strange fire,” which God had not commanded. The Hebrew word zarah (זָרָה) carries the connotation of being foreign or another kind. What was Aaron’s response to such a disturbing family tragedy? There is a well-known saying that “silence is golden,” and Aaron’s response to this tragedy is perhaps an example of this. At a time of great grief, Aaron remained silent rather than speak out in angry accusation against God. When we go through painful trials in life or when tragedy strikes unexpectedly — whether illness, accident or even death — one of the best initial strategies may be to keep our mouths closed until we have control over what we will say. We see this truth with Job’s friends. After witnessing his terrible situation, they just sat beside him in silence. It is probably the best thing because when they finally opened their mouths to speak, foolish accusations poured forth. Although it is not clear the exact nature of Nadab and Abihu’s sin, God’s command soon after their death may suggest that they went into the Tent of Meeting in an inebriated state. Alcohol can dull one’s senses and prevent a person from distinguishing between right and wrong, clean and unclean — one of the specified functions of the priesthood. In any event, it is evident that these sons of Aaron were careless in the face of God’s holiness. Some think that God’s wrath for disregarding His holiness is limited to the Old Testament God of “law and justice.” They think that under the Brit Chadashah (New Testament), we are “under grace” and, therefore, immune to God’s judgment. However, the account of Ananias and Sapphira reveals that this is a fallacy. This New Covenant couple brought an offering to the apostles in Jerusalem, and lied to the Ruach HaKodesh (Holy Spirit) about how much money they received for the sale of their property. For lying to God, both Ananias and Sapphira were struck dead (Acts 5:4–11). Although God is merciful, patient, compassionate, and slow to anger, we must not take these qualities for granted, nor test the Lord our God by treating His holiness carelessly. God is equally just and holy. For this reason He is called a “Consuming Fire” throughout the Tanakh (Old Testament) and Brit Chadashah (New Testament). May we all walk in a healthy fear of the Lord, which will keep us on the narrow road that leads to life.